What made you decide to hire a virtual PA? I needed help, a support system. As the admin of my business started taking off I needed someone on the ground whilst I went out and continued to spread the word about the amazing things we are doing. Which jobs do you delegate to your PA on a day to day basis? Research, marketing, booking appointments, talking to other property people, helping run and maintain my website, designing leaflets and flyers, doing the stuff that I would procrastinate over! In which areas has your Outsourcery PA been most helpful? In keeping me organized, Riette is great at scheduling what needs to be done and contacting our clients to make sure they are in the loop. Can you recall a time when you’ve been especially impressed by your PA? Yes, in the way Riette handles any situation, it’s as if it is easy and can be done, but I would be stressing about it if it was left to me. How has hiring a PA impacted your personal life? It makes holidays and visiting my family so much easier. Has anything surprised you about using an Outsourcery PA? Yes, I thought that I was only going to use a virtual PA for a few hours a week, but I love working with Riette and she is now indispensable for my company so I have factored in as many hours as I can budget for within my income. 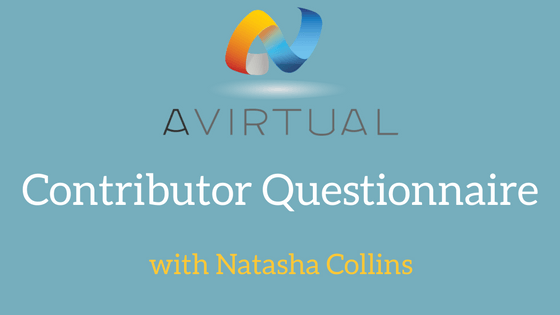 What advice would you give to anyone looking to hire a virtual PA? Give it a try, it will mean that you can do double the things you usually do.